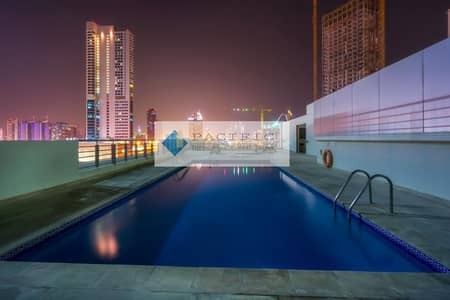 I would like to inquire about your property Bayut - 294-Ap-R-0345. Please contact me at your earliest convenience. 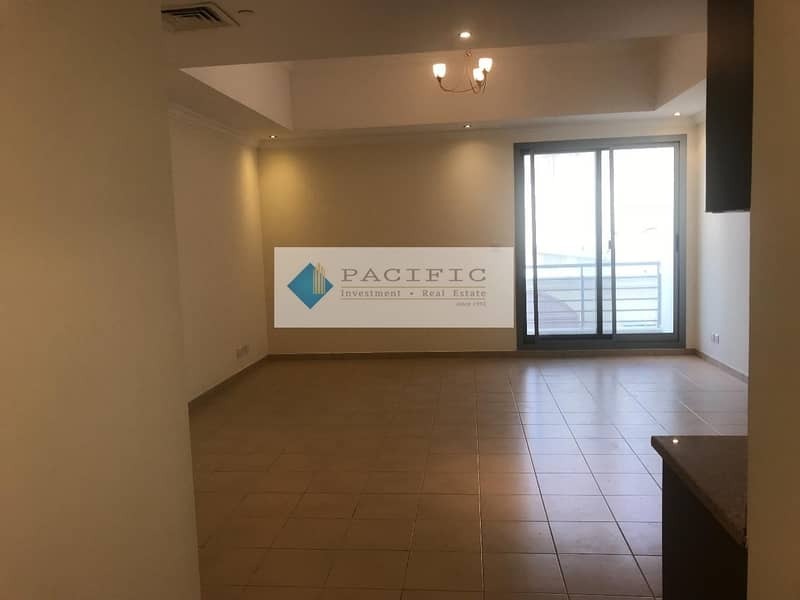 Pacific Investments are happy to present you a large studio apartment in Al Sufouh area. Al Sufouh gardens. It is a well-priced bright studio, with fitted kitchen and balcony. -Easy exit and access, quiet location, very little traffic. 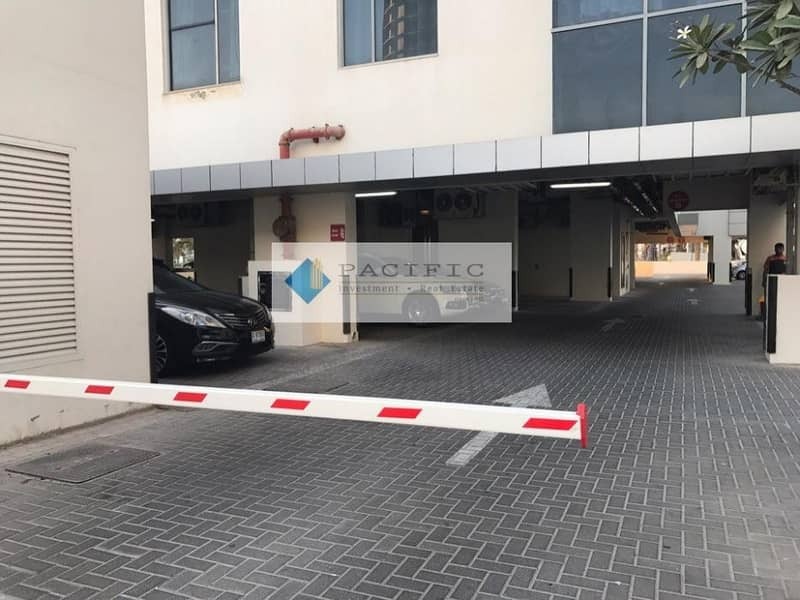 "Pearl Residence" is situated in a new location close to SZR, Hessa Street, between Palm Jumeirah and Burj Al Arab, next to Media City, Internet City, Knowledge Village, behind GEMS School, near Sidra Tower, 10 minutes walk to Metro and Tram stations. for more information and book your viewing. Our services are tailored to suit your needs and are based on a transparent and consultative approach. We are specialised in residential, commercial, developments, hotels, and industrial properties.